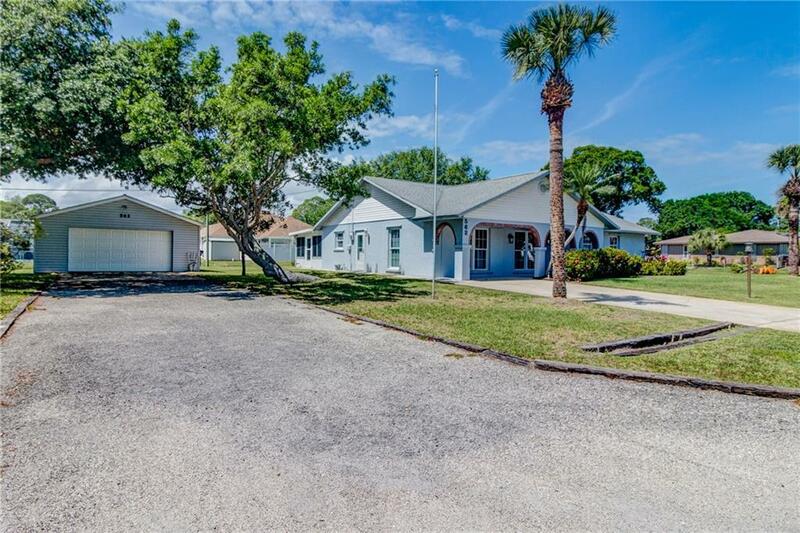 Great home in Sebastian, north of 512. 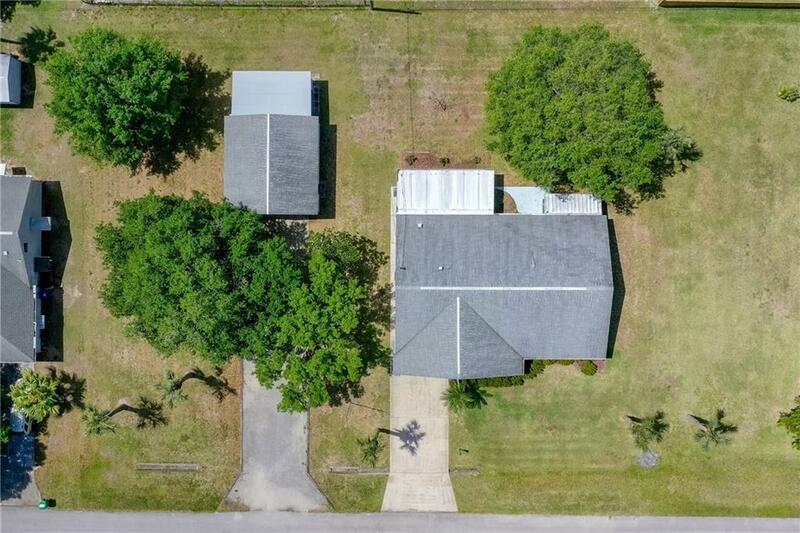 This is a unique property, with a detached 2+ car garage. 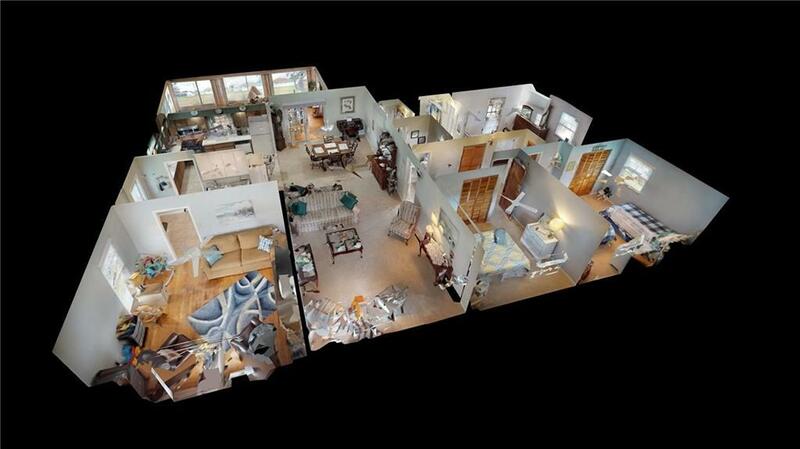 Not a cookie cutter home with a lot of living space. Secluded family room that could also be used as an office. A double lot allows for boats or RV storage. Plenty of room for a pool. 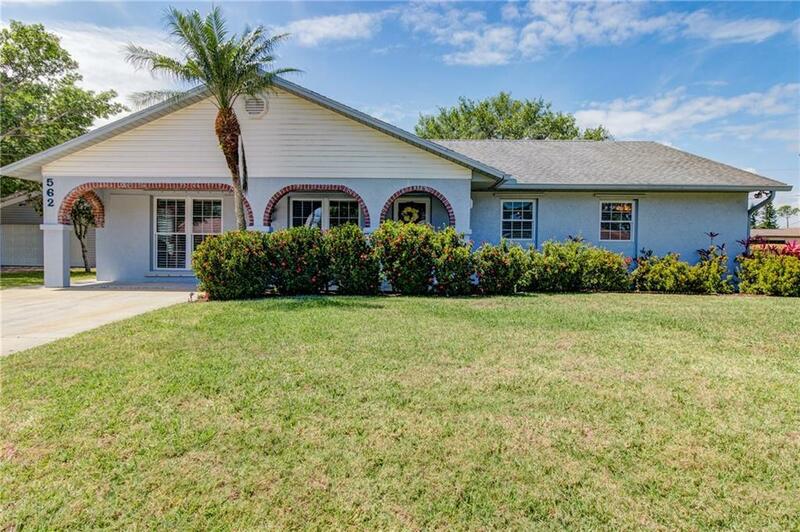 This home has a screened porch off the master, great for a hot tub. Schedule your private showing today!